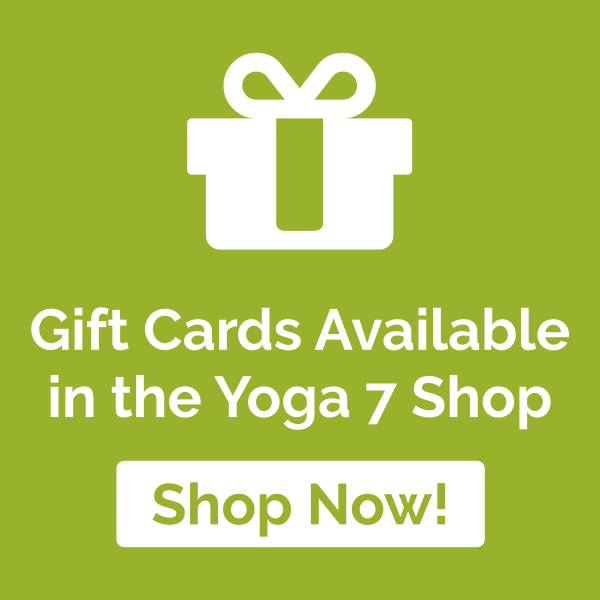 Home / About Yoga 7 / What to bring and how to prepare for a Yoga Class? Asanas (postures) are best practised on an empty stomach and so students are asked to avoid eating heavy meals for at least 2 hours before the Yoga class starts. Mats, blocks and straps are provided, although if you have your own mat then please do bring it, as it is better practise to use your own mat (the energy you create on your mat, stays on your mat). Wear comfortable clothing that doesn’t restrict your movement and shoes are to be taken off during the class. Socks are not permitted during most of the postures unless they are yogi socks with grips on the sole, this is to prevent your feet from slipping during some of the postures. It is advisable to remove contact lenses before the class. Please inform Yoga 7 of any changes in your medical well being before each class starts. The temperature in all of the studios used by Yoga 7 are ideal for doing Yoga however as your body temperature will cool down after the Asanas it is advisable to bring a blanket to get the most out of the relaxation at the end of each class. Jewellery is to be avoided if it restricts you getting into certain asanas and mobile phones are to be turned off please.